Hidden in a small village in Marysville Victoria, southeastern Australia, was a magical world where sculptor Bruno Torfs for over 25 years had combined the beauty of his magnificent ceramic sculptures with the beauty of nature around him. Unfortunately on the 7th of February 2009, a bushfire raged through the township, decimating everything in its path without mercy and claimed the lives of his friends and neighbours indiscriminately. Bruno was extremely lucky to survive and the rest of the family are safe and well. Bruno’s home and art gallery were unfortunately completely destroyed in the blaze. Fortunately for Bruno and the family they received overwhelming support from family, friends, acquaintances and perfect strangers from all over the globe during this difficult period. This was a truly inspiring experience that helped them to find the strength to face the challenge of rebuilding their lives. Bruno already knew at this point that his home and gallery were completely destroyed, but the extent of the damage to his sculpture garden was yet to been discerned and it was the thing most on his mind. Since returning to Marysville, progress has been steady. Plans and permits needed be obtained to even begin rebuilding Bruno’s Home and gallery so whilst all of that was developing in the background, the focus has been solely on cleaning up the garden and re-landscaping property. This has been no small feat. The mess left over by the fires was atrocious. Literally tons of debris had to be removed from the forested area. With the help of friends and volunteers this process took two months. After that is was time to start replanting. The native ferns rebounded very well and the green is slowly returning to the area. It will be many years though before the forest resembles the lush wonderland that it used to be. 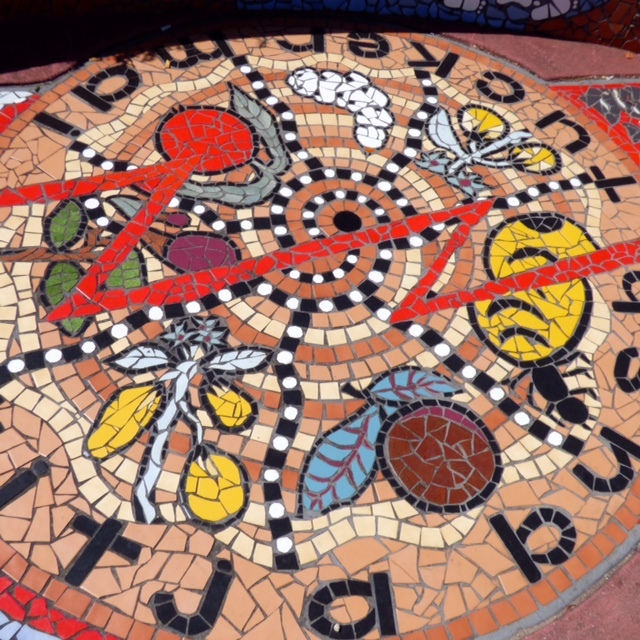 Bruno’s Art and Sculpture Garden; A Colourful Story . . .
is a luxurious, full colour coffee table book that tells the intriguing tale of Bruno’s life so far and displays his collection of artworks in stunning detail. Containing hundreds of beautiful Hi-resolution photographs, A Colourful Story is the definitive collection of Bruno’s work. The special “Phoenix edition” of this book is a new edition of the original, A Colourful Story, that was released in 2005 and contains additional content. Artworks made in the time since the release of first edition has been added and the story of the February 2009 Fires has also been explored in the new edition. At 230 pages long, the Phoenix edition is the most comprehensive collection of Bruno’s art available in the world today. How to find Brunos . . . 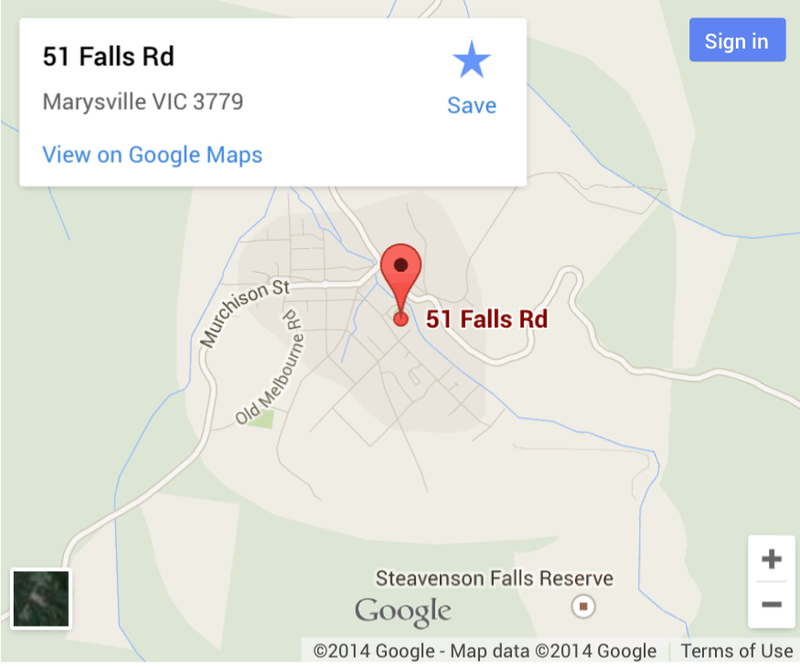 Approximately 95 kilometres from Melbourne. 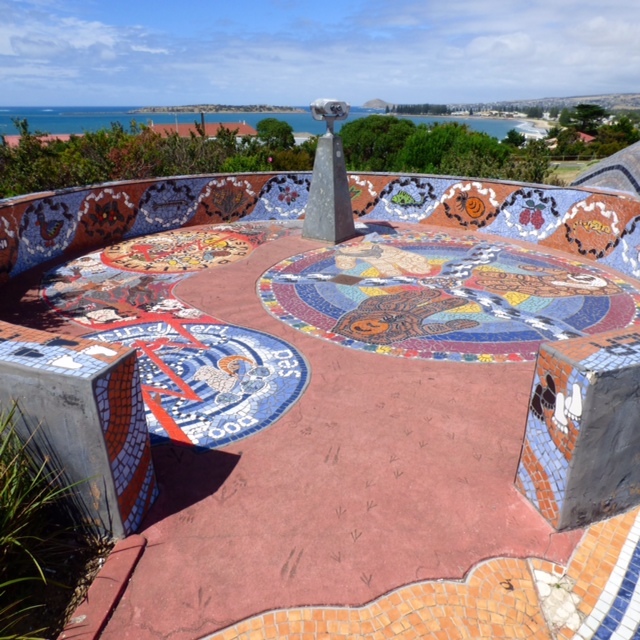 A beautiful Whale mosaic in Victor Harbor, South Australia. The Ngarrindjeri and Pitjantjatjara Aboriginal people and the local community all contributed to the project as a part of the reconciliation process. It tells the story of Kondoli (the Ngarrindjeri whale story) as well as the Pitjantjatjara story of the seven sisters. The seven sisters story is relevant to Aboriginal people throughout Australia, as it is a dreaming story universal to most tribal groups. Other artwork is depictions of animals and plants native to Ngarrindjeri and Pitjantjatjara homelands.